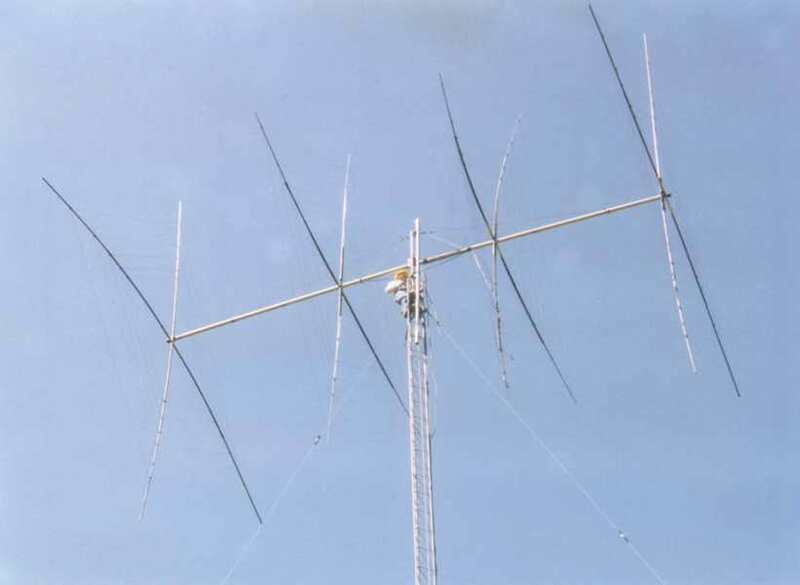 I have used Ham series rotors for over 30 years now, sometimes to turn some pretty big antennas. These rotors are usually fairly inexpensive used (at least as rotors go), and if you don't have a large budget, you can make them work, provided you are careful to avoid some of their pitfalls. I admit to learning all of these lessons the hard way, and I'm ashamed of the number of years and re-occurrences it took me to learn some of them. I have listed some here, and if you have others, I would like to hear about them. If you want to turn a big antenna, I believe it is worth it to convert your Ham series rotor into a Ham IV if it isn't already one. The folks at C.A.T.S. and Norm's Rotor Service are helpful with this. They can help you figure out what parts you need to do the conversion. 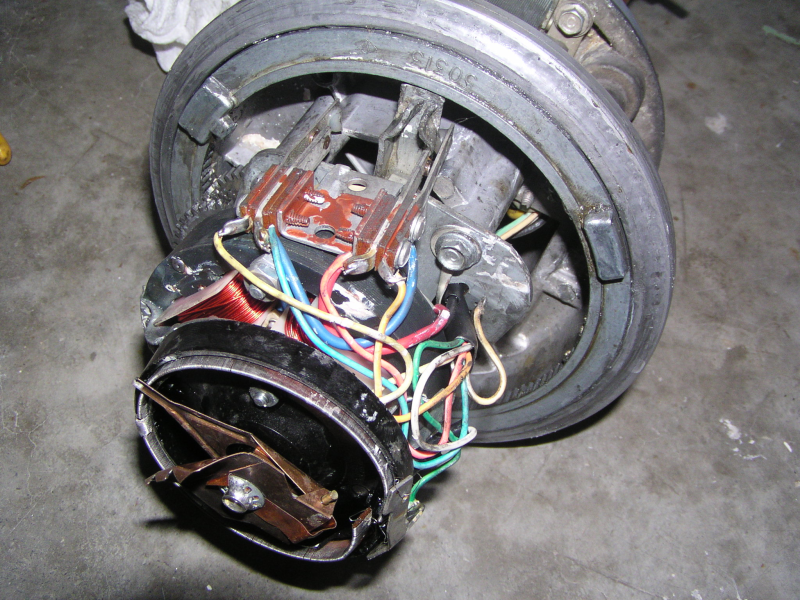 The Ham IV has a better brake housing and wedge, a better ring gear, and a better limit switch stop. The Tailtwister has issues with getting stuck, and the cost to convert a Ham IV to a T2X isn't worth it in my opinion. The gearbox is the same; the housing is beefier, but I believe that the main advantage is that the bolts go through the housing, so the housing is more securely held together than in the standard Ham IV. I found another solution to the problem of loose bolts holding the housing together. The super wedge is an improved brake wedge sold by C.A.T.S. and is well worth installing. the tab so that it breaks the steel limit switch bar as you see. Mount the rotor inside the tower if at all possible. 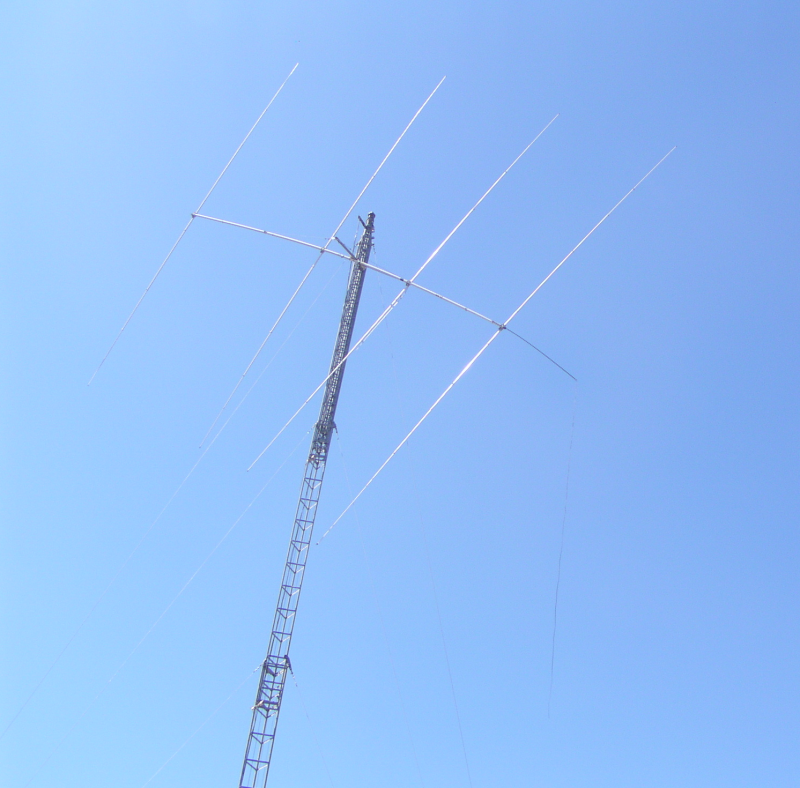 I have turned a four element five band quad this way. to build some apartments on the lot it was occupying. 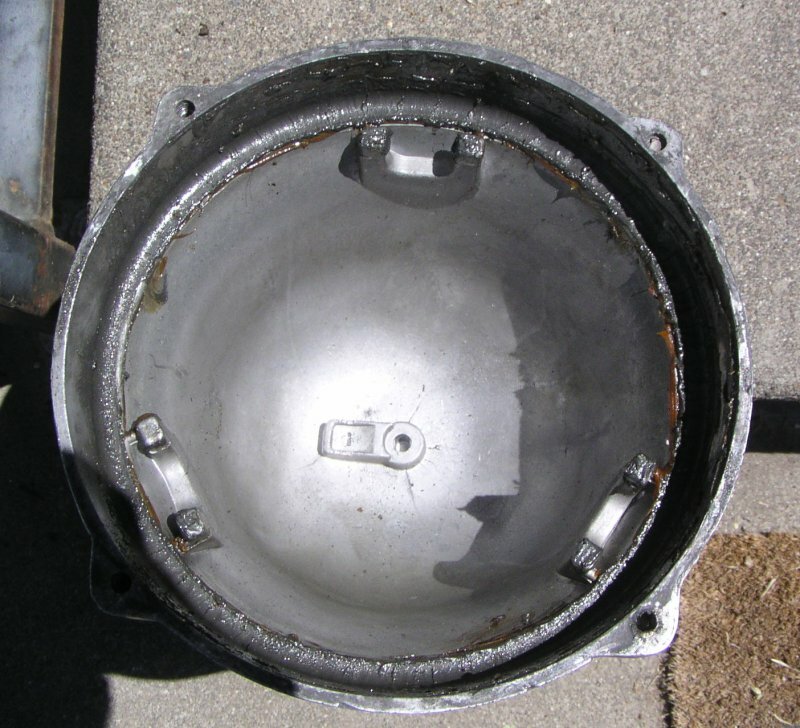 The bell housing is a cast part and the material isn't as strong as it should be to hold the bolts in. I believe the brake clanking on the housing tends to loosen them up. This is especially important to fix if you are not mounting your rotor inside the tower. My solution to this was to use aircraft bolts that have holes drilled in the heads so you can thread wires through them so that they will not turn. See the disaster photos below. at the beach. I felt fortunate that that the coax held it while I was away. after the beam was allowed to swing past south. You should never use the brake to stop the rotor if you antenna is large. The torque from an antenna with a large moment of inertia can break the break wedge or the housing. I have done both. Delay circuits are available if you need them, but I feel that I can do a better job than any timer by watching the indicator to see if the antenna has finished coasting to a stop. If it gets cold at your QTH, you might want to use lighter oil than comes with the rotor. In Anchorage, Alaska where I grew up I did that after not being able to turn my antenna when it was colder than about twenty degrees below zero Fahrenheit. The manuals for the rotor are available at the Hy-Gain web site. It is well worth your time to solder terminal lugs to connect the wires to the rotor, and screw them on while the rotor is on the ground. They are much more reliable than just twisting the wires and screwing them down. It is very difficult to repair that kind of thing at the top of your tower. The gray eight wire cable doesn't last in the ultra violet radiation and heat here in the Walla Walla, Washington area for more than about ten years maximum. I am hoping the black stuff I purchased a couple of years ago has a longer life.